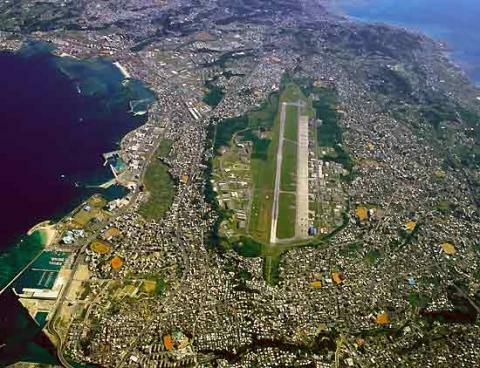 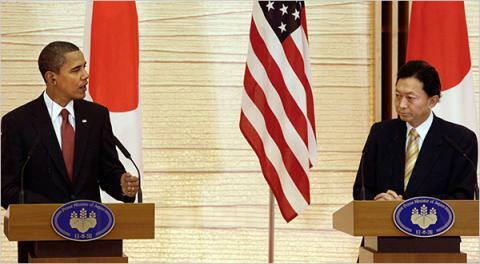 "We will continue our close consultation with Japan as it works through these issues," Crowley said. 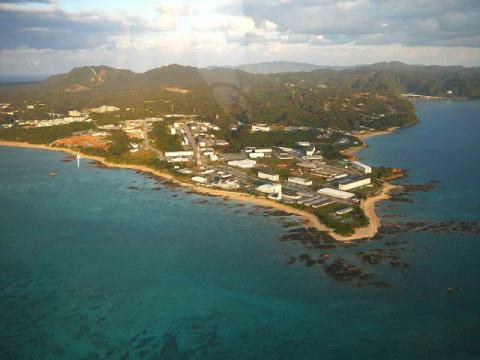 The United States, he said, believes that the current realignment plan is the best way to reduce Okinawa's burden while maintaining the U.S.-Japan alliance. 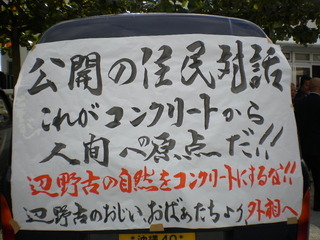 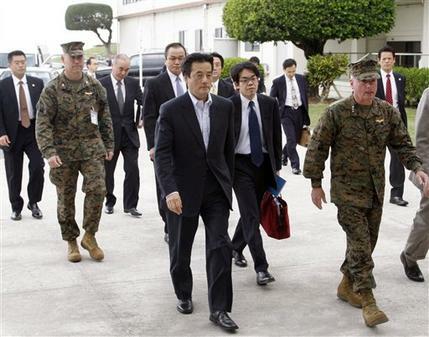 写真：from the Article "In Tokyo, Obama Makes Concession on Marine Base"